For almost a year now, I've been a contributor to the children's website Super Simple. They produce a ton of kids' content for the internet, especially animated YouTube videos. My job has been to create blog posts, mostly about science, with activities that preschoolers can do. 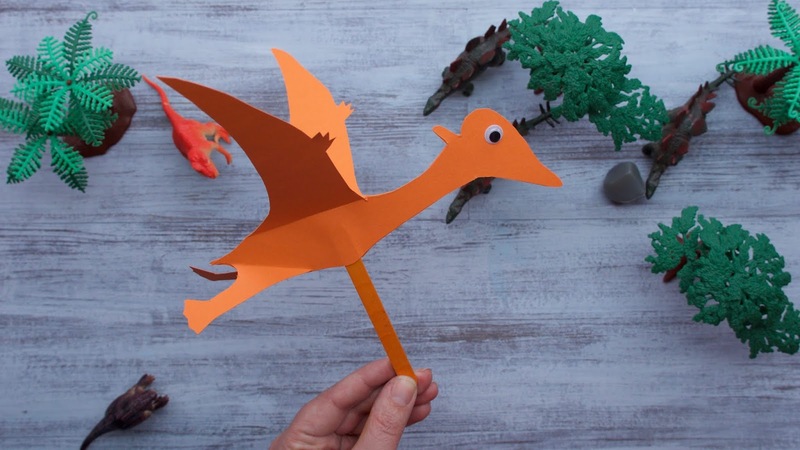 Two of my posts have been about puppets, with templates that kids (with their parents' help) can print out and assemble. 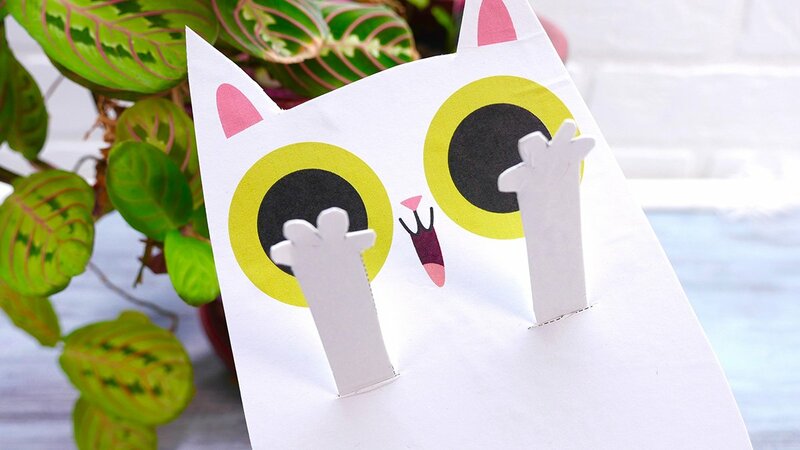 Here's one that went up today: a puppet of Peekaboo Cat, a character from one of their most popular videos. I'm really pleased with this one; I designed the puppet so that it can actually play peekaboo! And back in June, for Super Simple's dinosaur week, I modified my blackbird puppet once again to make a puppet of the German pterosaur Pterodactylus. It was really important to me that it be accurate, so I actually consulted with some paleontologists and paleoartists to make sure I had all the shapes and proportions right. Super Simple does a lot of great work, and I'm proud to be associated with them! Their video series "Sing Along With Tobee" features the puppetry skills of Trish Leeper, who was the body performer of Ma Gorg on Fraggle Rock. My supporters on Patreon paid for a blue bike light, which I'll be using as a special effect in my puppet show, "Channels". You can see all my video updates for as little as a dollar a month by becoming a patron!